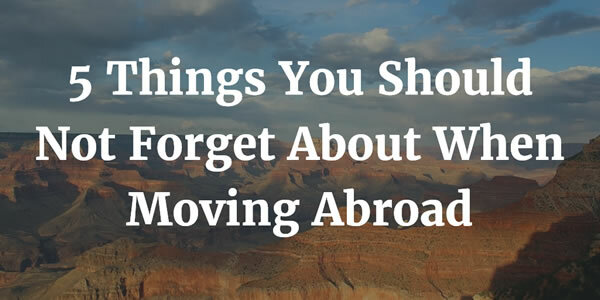 Moving abroad is a major undertaking. Assuming you’ve made the decision to move, it is now a question of making it happen — so there’s no turning back. We have compiled this guide to give international interlopers a head start in their voyage abroad. Moving abroad needn’t be a daunting or stressful experience, but rather a liberating step towards a new life in a new country. Regardless of what you plan on doing, and how you plan to be living in your new digs abroad, there are a few crucial aspects to consider before you pack everything into suitcases and jumping onto that one-way flight. First on the list is, of course, the means to make anything happen these days — money. To ensure a reliable cash flow, it is highly recommended to procure a bank account within the country you are going to be living. Doing so beforehand is now incredibly straightforward, and some banks even allow an account to be opened before you even enter the country. You are of course required to visit a local bank branch once you arrive and provide ID and evidence of your stay in the country. As long as all the paperwork is in order, you are able to have a bank account with local currency in it on the day you arrive. 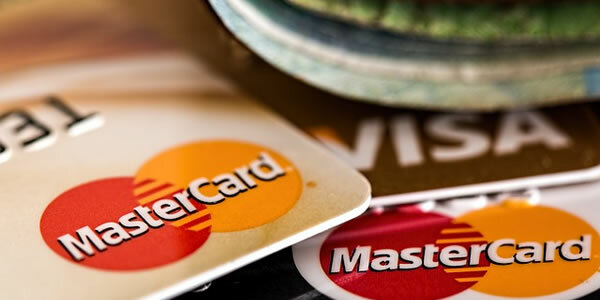 Some Australian banks even provide a temporary debit card on the spot after your account has been verified and opened. Bear in mind that eligibility is based on various terms and conditions including restrictions on some nationalities. For example, British/American/European passport holders are generally permitted to open a bank account with very few additional documentation being required, as opposed to some nationalities deemed ‘high-risk’ and therefore required to provide additional paperwork including visa status/previous residency/previous income/tax details. Banking is a highly regulated enterprise so it is highly advised to carefully research and determine what is appropriate for each individual. Assuming you are able to open a bank account in your new place of residence abroad. It also highly advised to maintain your previous bank account in your previous country. These accounts will come in handy if you ever go back for a visit (or if a student gallivanting around East Asia, maybe just your tail between your legs). Having parallel active bank accounts in multiple countries serves up a wide range of options, advantages and flexibility for when it comes to travel, study, working or starting a business abroad. Wiring money between two countries can be done very quickly, and regular payments can be set up very easily at the click of a button if you plan to be transferring money on a regular basis. When wiring money overseas, be sure to do so with care, so that you avoid unnecessary transaction fees. But this can happen only after you get your papers in check, and most of the times it requires the use the same banking group, a group like HSBC BANK, as they have subsidiaries in over 50 countries worldwide. If this is not applicable to your situation, you can still take advantage of international money transfers with low or even zero fees by using Foreign Exchange companies like WorldFirst, MoneyCorp, Currencies Direct, Currency Solutions, and TorFX. If you are interested in wiring small amounts of money (under 1000 €/ £/$) on a regular basis, be sure to take a look at TransferWise or CurrencyFair. All these services provide a wide range of services that suit different requirements and needs. It is highly advised to conduct some research into which services you require and contact various sources of information before committing any large sums of money into a financial transaction. If you do plan on transferring a large sum of money as part of your move, make sure the company you are using to conduct the transfer (or bank) is fully regulated in the country it is operating. If you plan on using your bank, be aware you can save 2%-6% on your transfer which means if you are transferring £100,000 — high-street banks will on average scoop up £2,000 – £6,000 on the back of your dream move. Using a currency transfer company can save you a serious amount of money, and if you plan on earning an income and/or doing regular transactions, optimising your expenditure on fees and transaction costs via a specialist currency transfer company is especially recommended. Your Health is your most important aspect when moving abroad, but its often the aspect people consider the least. 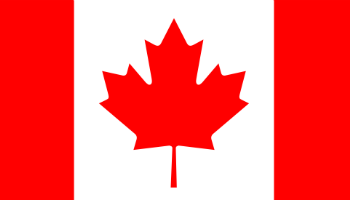 When moving abroad, you must get health insurance either from your home country or the country that you are moving to. Many jobs include this, which streamlines the process, but be sure to not forget about health insurance and to do your research thoroughly. – Going abroad for holidays or a prolonged trip. This category is usually protected by a simple travel health insurance, which covers the basics and, depending on their price, might cover also other more complicated procedures, like surgeries. 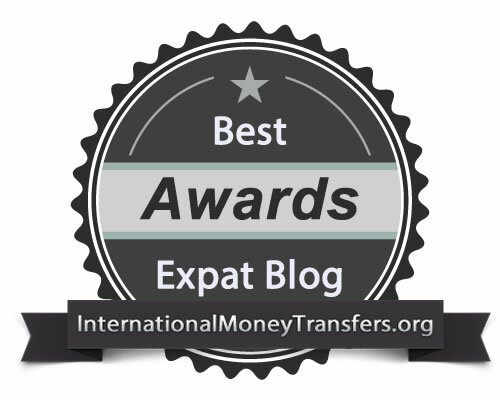 – Moving abroad and living the expatriate life. In this case, the subject is more complex and it depends a lot on the country where you move. For example, if you are an EU citizen and move to another country that is part of the EU, you may want to consider applying for a European Health Insurance Card (EHIC). This card will reduce a lot of the health care costs, and in some cases, you can even get some services for free. 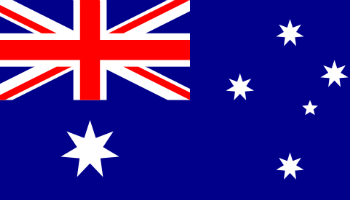 If you are a UK resident, some territories such as Australia/New Zealand offer reciprocal national healthcare insurance schemes which means you are able to receive free healthcare as if you were in the UK (and vice-versa for Aussies/Kiwis living in the UK). Check with the relevant healthcare providers to check your eligibility and the level of care you are able to receive. Dental/cosmetic work isn’t covered! If you are moving somewhere more exotic and where modern healthcare is maybe something less than you would expect — be sure to do in-depth research! 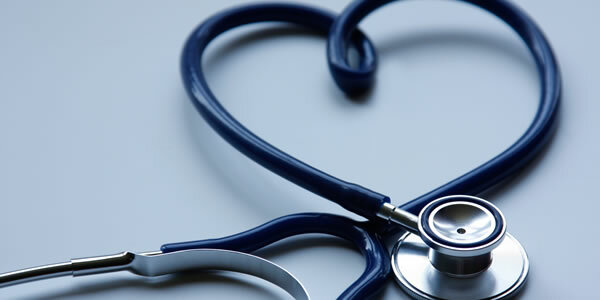 Many third world countries have overburdened and underfunded healthcare systems, so you might be interested in health insurance that provides the services of a private clinic. In the end, responsibility for your overall well-being lies solely with you so do your homework ahead of time. When moving abroad to work, you must consider your tax status and how you will be keeping the tax man at bay. 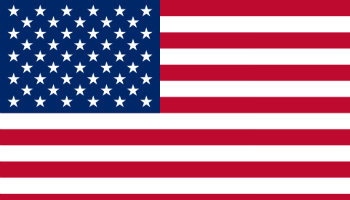 Some countries are stricter than others on this, but particularly if you are American, you are going to have to report your income to the IRS and be taxed on your foreign income as well. You also must be careful that you are not being taxed twice. 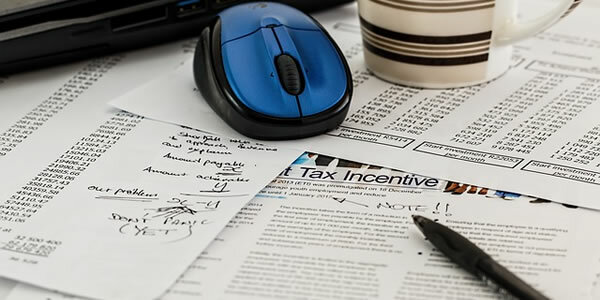 Many countries have tax treaties that avoid double taxation, and it is prudent for you to research your country-specific situation to ascertain how these treaties can benefit your finances. As a simple example, many jurisdictions will specify that you must pay tax in any jurisdiction where you are residing for 192 days or more per year. It is highly advised to discuss the exact specifics of your tax burden with a licensed professional beforehand. One of the simplest, yet most forgotten, things one can do upon moving abroad is unlocking your mobile phone. …only to be snagged at the airport with no phone reception. Given that there are so many wonderful international phone plans available with unlimited data, it is wise to unlock your cell phone. 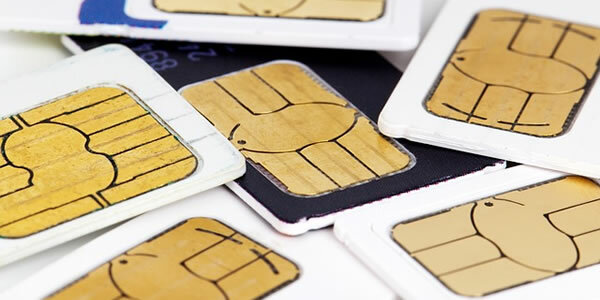 By doing so, you can replace the SIM card or decide to keep your existing phone plan abroad. This is a great way to save money if you do decide to go local because you can use WhatsApp to text and call anyone in the world using data, which will significantly lower your phone bill. Every country has a service that will fit your needs, so be sure to do your research and choose accordingly. For example, Matthew from ExpertVagabond.com recommends using TelCel if you are in Mexico, and TrueMove if you are thinking about moving to Thailand. The unlocking procedure can vary from phone to phone, so the easiest thing to do is conduct a quick Google search on how to unlock your specific phone. Most often, unlocking is done by contacting your network provider and obtaining an unlock code which is simply inputted into the phone manually. This code can also be obtained online from either free or paid websites. If trying to navigate through all this unnecessary kerfuffle upon the very first steps of your voyage abroad — the same mantra applies — prepare beforehand and get your phone unlocked in advance. 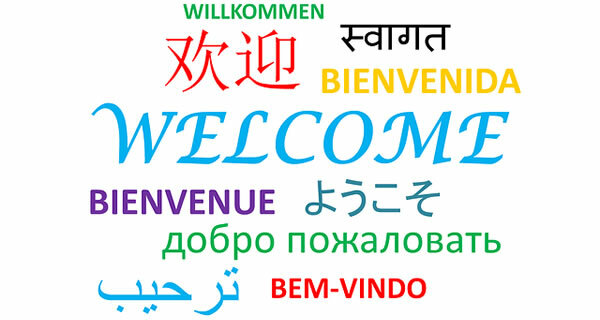 Depending on where you are moving, you may want to study the language, both before you go and after you arrive. For example, if you are moving to the Middle East or Asia, the languages are going to be substantially different and harder to learn. According to The Foreign Service Institute (FSI), the hardest languages for an English-speaking native to learn are Arabic, Mandarin, Korean, and Japanese, which require at least 2,200 hours of practice before reaching a “General Professional Proficiency in Speaking” level. For a full breakdown of the timeframe needed to learn each language, you can take a look at this table. Moving abroad is possible, but it takes a heightened degree of dedication to make the process easy and smooth. If you do your due diligence, there is no reason why your transition should not go smoothly. The key is to be prepared and to get excited for the rewarding journey that awaits you when you move abroad, but not forgetting to be mindful of the costly pitfalls that litter any aspirational enterprise.